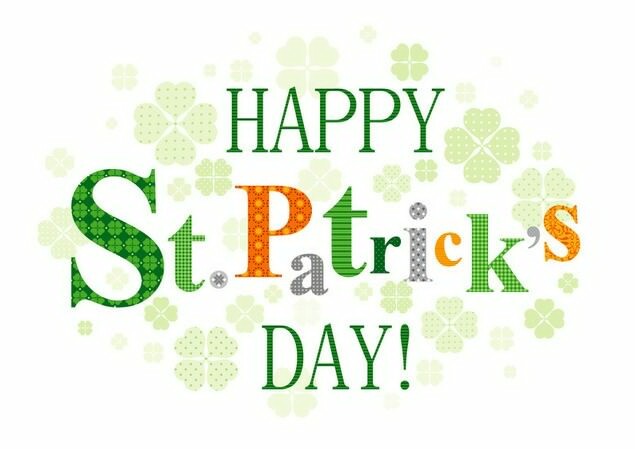 So tomorrow is St Patrick’s Day and as I will be working till the afternoon the celebrations back in Ireland will be nearly over by the time I get to have a few beers and celebrate our national day. It’s funny though, I have been living g in the USA now for 16 months, and this will be my second St Patrick’s Day as a resident in the USA and I still haven’t gone to a St Patrick’s Day parade. Before I moved here I had attended and taken part in a good few parades over the years since my first one in Newport, RI back in 2000. I have taken part in parades in Worcester, South Boston, Savannah, Tybee Island, and Newport. I was in the Savannah, Worcester and Newport parades twice. Tomorrow is a day to celebrate being Irish, or being of Irish heritage. I am proud to be Irish, it definitely defines who I am and how I handle things. Being from Ireland and now living in Atlanta is a huge change, it’s not like Boston, New York or Chicago where there arw huge Irish communities. The Atlanta Irish community is quite small in comparison but us Irish always find one another. My next door neighbor is from Kildare and one day in the local supermarket a guy from Dundalk said Hi as he recognized my St Patrick’s Athletic jersey. I am looking forward to heading into MacMcGees in Decatur after work tomorrow with Leanne and celebrating everything about Ireland and home. Be safe, have fun and Happy St Patrick’s Day.